He doesn't have players who can play with ball on the ground. 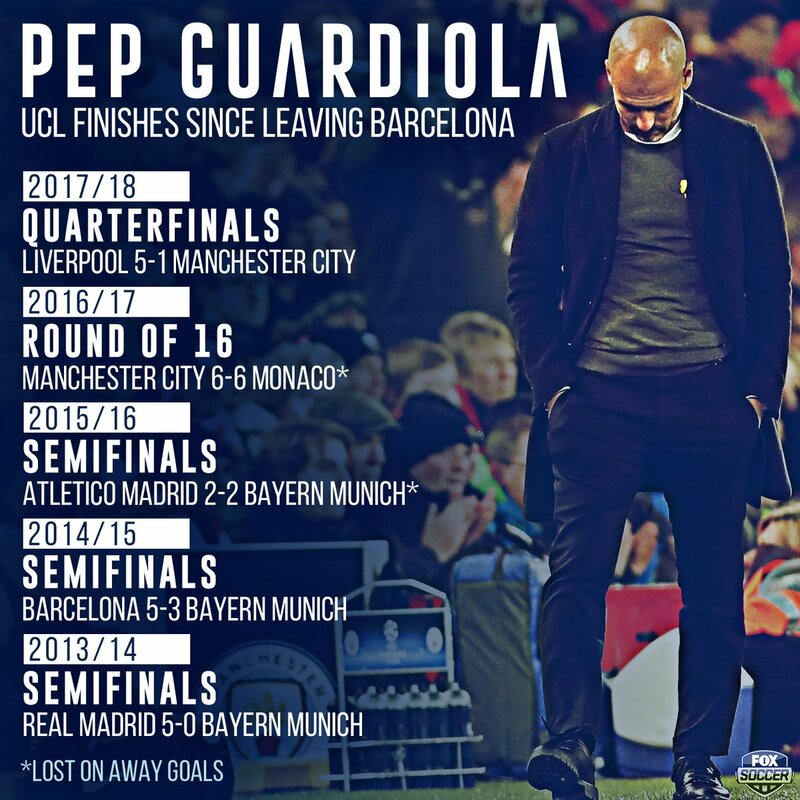 At this rate, Pep is going to force a fundamental change in the way football is played in England. Like I said before, he will single handedly revolutionize the way football is played in the EPL. So how much more does Mourinho need to keep refreshing his shyteonastick football? dis twitter copy and paste job sweet oh!